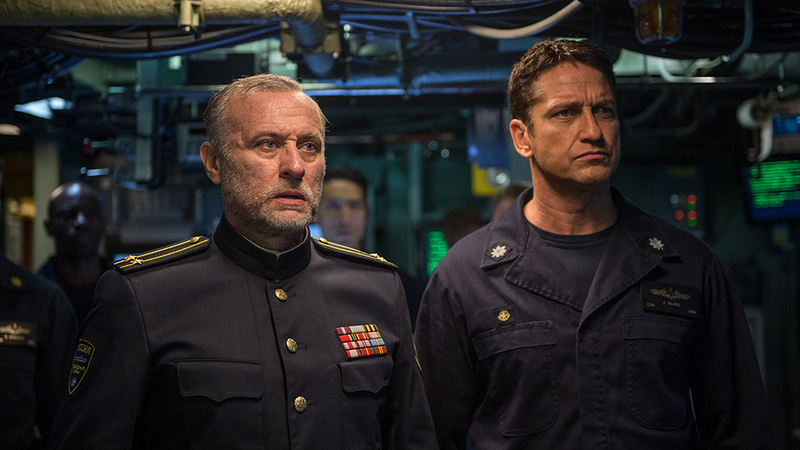 Gerard Butler has an uneven record when it comes to the quality of his films. He doesn’t necessarily change all that much, keeping macho bravado alive while easing nicely into intellectual depth and suave charm. When he stars in a bad film, it’s more than likely the fault of the director unable to keep his overt scenery chewing in check, or a script that feels like it was written by a ten-year old. This year saw two films that highlighted Butler’s masculinity: Den of Thieves, where his machismo was on full display, and Hunter Killer, which allowed Butler to show off a gritty exterior but remain subdued, allowing director Donovan Marsh to expertly navigate the film through the murky waters of drama and tension. Everyone involved was on point, but Butler was the core that helped keep the peril, and thus the heart-pounding tension, alive. Mary Poppins (Emily Blunt) returned and was able to fly her way into my top ten list with her no-nonsense magical touch. Blunt couldn’t quite match the same subtle transitions from hard-nosed, no-nonsense nanny to sweet, charming fun-loving whimsy that Julie Andrews delivered to the iconic character, and the songs don’t feel as natural or majestic as the likes of Supercalifragilisticexpialidocious, but they both came really close, giving the film the spark it needed to draw you in and keep you interested. 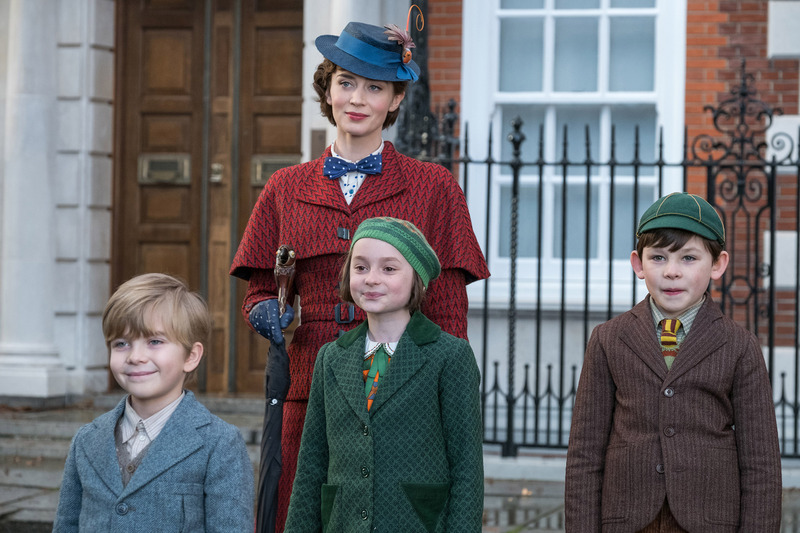 What makes Mary Poppins Returns truly sing are Ben Whishaw and Emily Mortimer as Michael and Jane Banks, the children from the original film now all grown. As Michael tries to find a way to save his house from the evil bankers, Mary Poppins drops in to supply her unique brand of support by watching over his three children (Nathanael Salah, Joel Dawson, and Pixie Davies), a brood of smart, likable kids that give the film its true voice. Unlike a lot of people, I’ve liked all of the Transformers films. 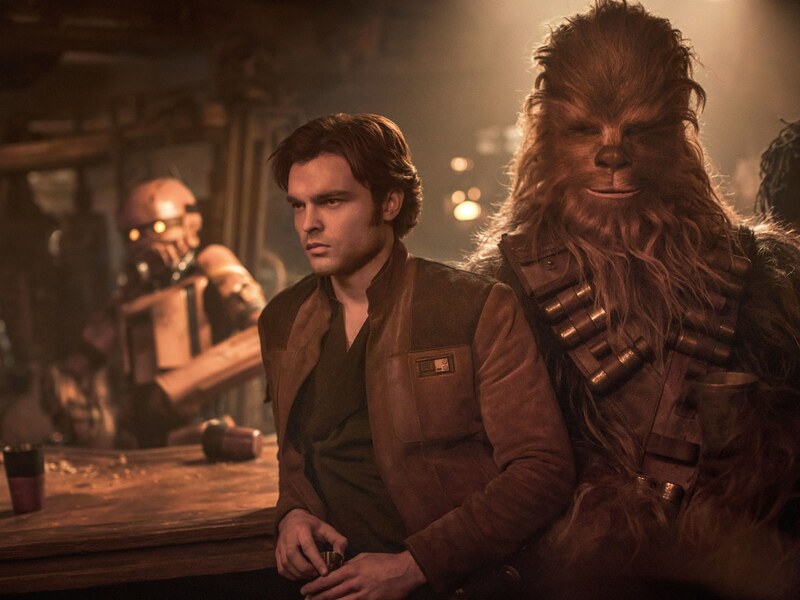 Much like Star Wars (continue reading), I can overlook the flaws and enjoy the film for what it is — a mind-numbing crash-course in entertaining chaos. Which is also what makes Bumblebee such a refreshing change. Not only does it continue the tradition of large metal robots fighting one another in completely nonsensical situations, but Bumblebee is probably the first Transformers movie that allows itself to have some emotional depth. 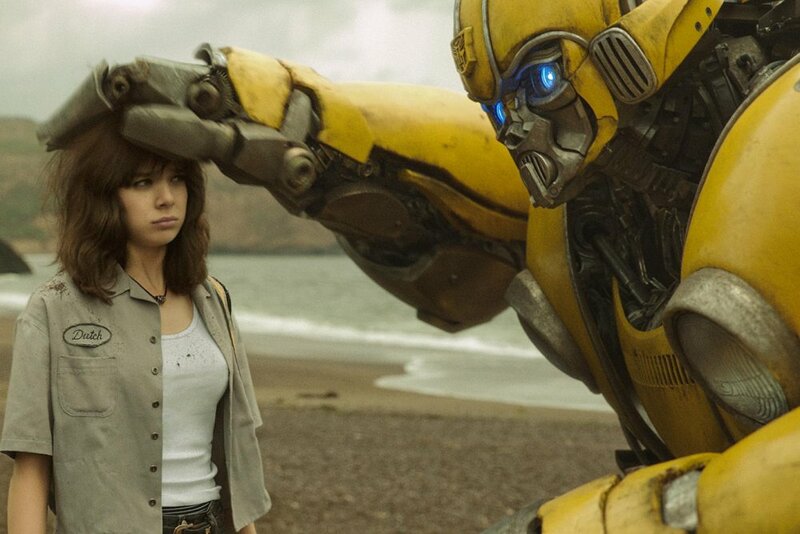 Hailee Steinfeld does a terrific job as the eighteen-year-old catalyst to showcase the origin story of Bee (before he became a Camero and hunted down Sam Witwicky) and how the Autobots first arrived on Earth. Mark Walhberg and Rose Byrne are at their best as a couple who want to enhance their lives by adopting a child. The child they connect with, Lizzy (Isabela Moner), though, comes with a brother (Gustavo Quiroz) and sister (Julianna Gamiz), so the couple have to navigate the rigors of being parents with more than they bargained for. 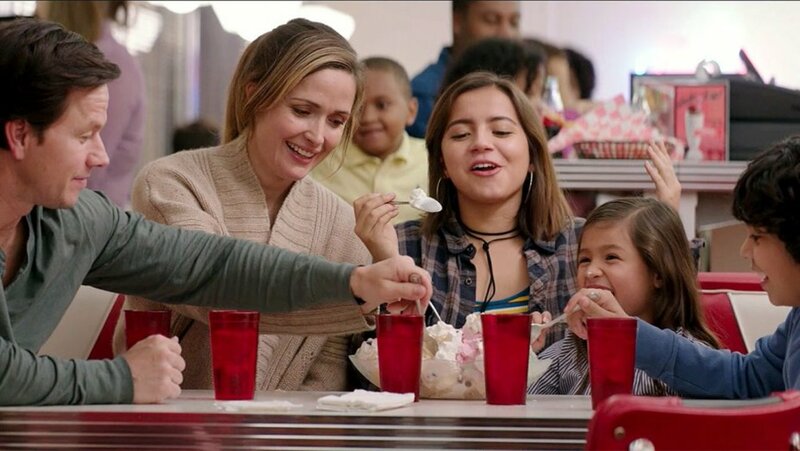 Because the film is partially based on director Sean Anders’s own experience with foster care, the movie works as a sweet family drama that highlights what it takes to foster and adopt a child. Nothing about raising a child is all candy and roses, and that’s shown in how the couple stress over whether they’re doing the right thing. Much like previous films on this list, it also hinges on one performance in particular — Moner, who conveys a natural conflict of emotion between body language and what she says and does. 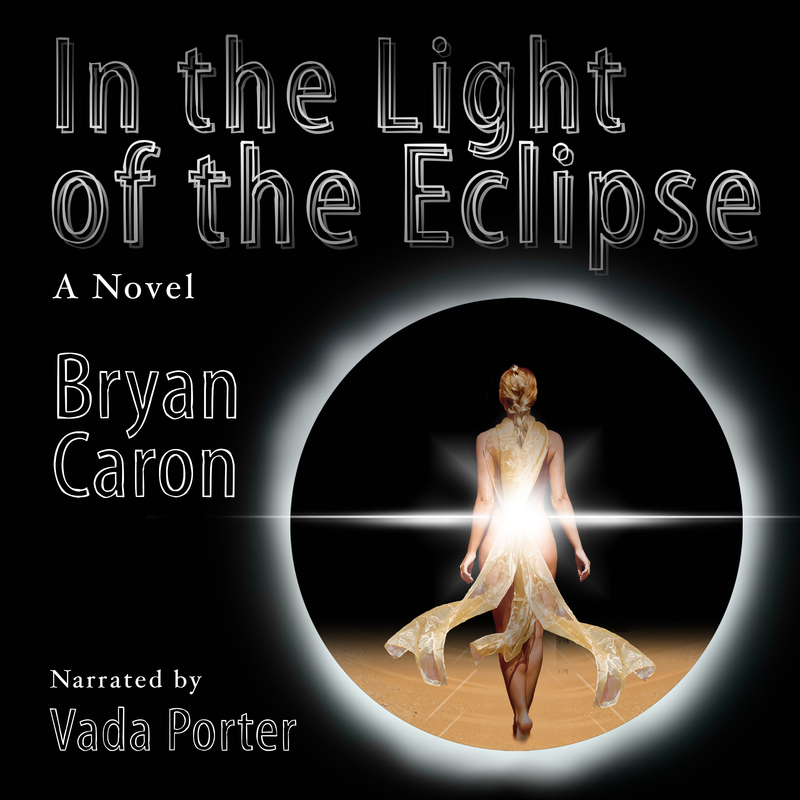 She’s a teenager who wants desperately to be with her biological mother, but needs to provide her siblings with the best life she can. All of it combines to make a film that feels true to itself. Two years ago, Deadpool landed in the number 5 position on my Best and Worst List. Now he’s back with more swagger, more foul-mouthed antics and more fourth wall-breaking quips. 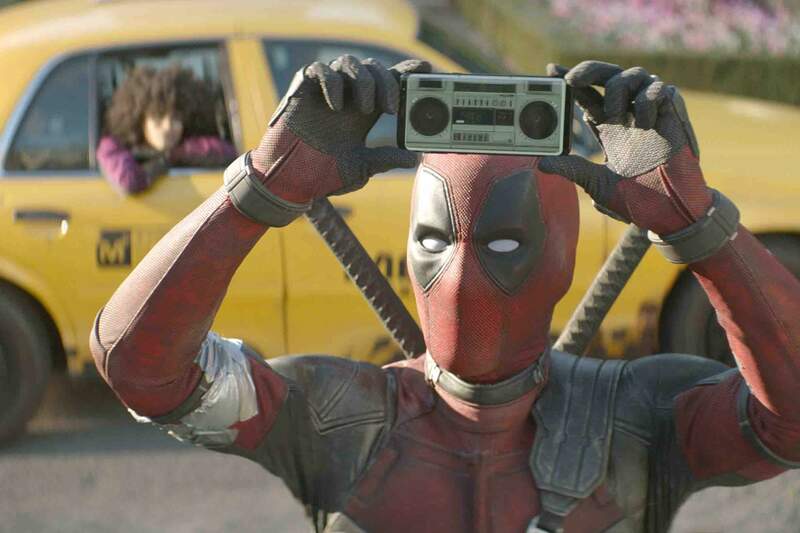 This time, though, he’s bringing along a few extra toys to play with, including Zazie Beetz as Domino, a woman whose superpower is luck, and Josh Brolin as Cable, a man from the future whose mission to kill a young boy (Julian Dennison) is predicated on losing his daughter to that very boy. Anytime you introduce time travel into a film, it can be problematic, but Deadpool 2 gives this aspect enough importance to have fun with it, but not so much that it impairs the overall narrative. The best thing about the film, though, is its ability to subvert all expectations, something a lot of filmmakers have a hard time doing in this age of instant gratification and movie trailers that show way too much in their trailers. Speaking of trailers revealing too much, comedies have a tendency to give away all of their best jokes in their previews. 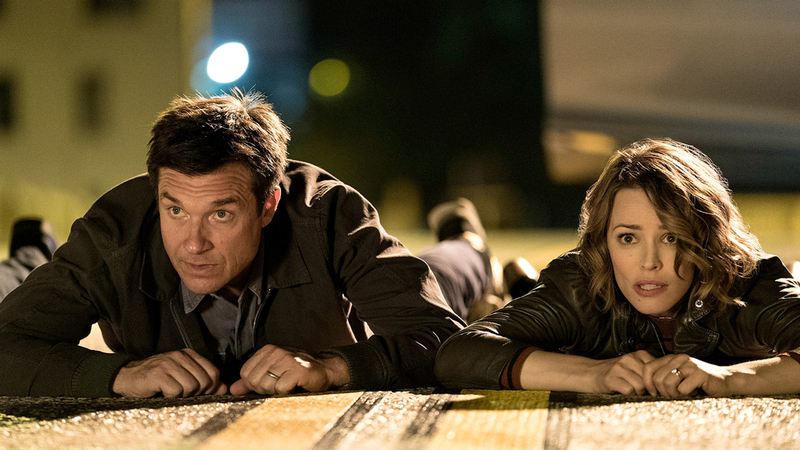 Luckily, Game Night found a way to provide a lot of great moments in the trailer to peek your interest, but then add in a secondary level of action, dramatic tension and comedic pairings that heightened the jokes and sequences that originally hooked you. There is a lot to like in the film, especially Jason Bateman and Rachel McAdams, who pair together perfectly, lending the film a solid foundation that allows everyone else involved (especially Jesse Plemons as a super creepy neighbor) leeway to heighten their personalities without pushing the film off the rails. Add in a solid premise and some very well-crafted action sequences, and you got yourself one incredibly fun night at the movies. Ready Player One is one of those films that many will love for the nostalgia-heavy references, and others will hate for the same reason. It’s pretty obvious which way I fall, even though I am not a huge fan of pushing nostalgia for nostalgia sake. Having Steven Spielberg at the helm adds some extra depth as it traverses through a plethora of mostly eighties pop-culture, providing a reason for the bounty of references. 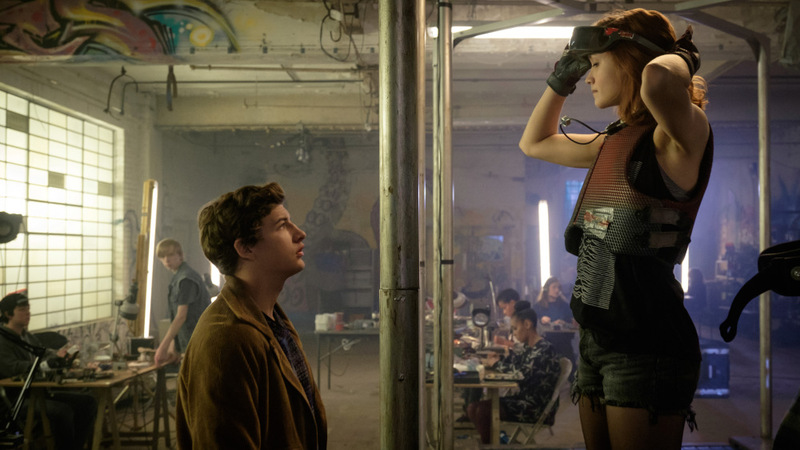 The script does have its flaws (I was just as confused about why Olivia Cooke’s birthmark was so terribly disgusting, as it made her look rather cute, to say the least), but because of the richness of the Oasis and Spielberg’s flair for charming whimsicality, Ready Player One is able to do what it sets out to do — capture the imagination and transport you back to being a kid. This was inevitable. Aside from Black Panther being the highest grossing film domestically, it was also a really good film. Did I buy into all the hype the film received as the best movie in the world, ever? No. As you can see, in my opinion, there are three films this year I consider to be better. However, what director Ryan Cooglar was able to accomplish with creating a new technologically-advanced world while adding a political layer that doesn’t overpower the film was a masterful feat. In any other year, this film may have made it higher on the list, yet there were just a few other super heroes (including T’Challa (Chadwick Boseman) himself) that did just enough to give Black Panther a run for supreme authority. One of those superheroes is actually a family. 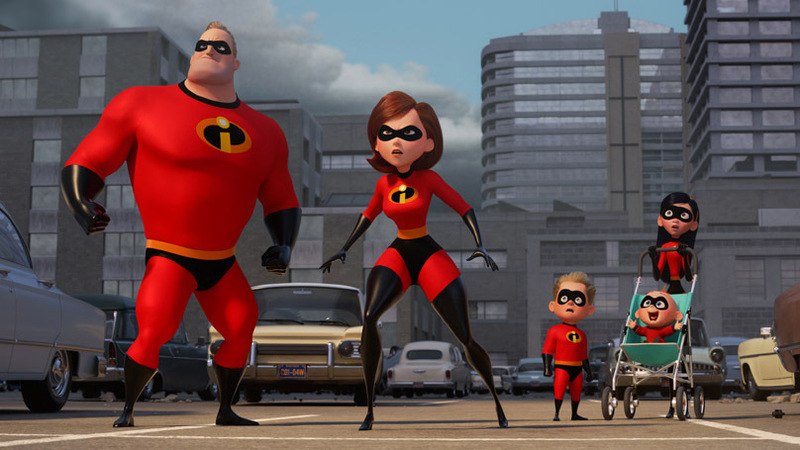 Many might say that Incredibles 2 was all too familiar, as it nearly recycled the plot of the first film with a simple gender swap — instead of Bob/Mr. Incredible (voiced by Craig T. Nelson) hiding his off-the-books work as a superhero, this time, it’s Helen/Elastigirl (Holly Hunter). They wouldn’t be wrong, but one reason I felt this movie deserves its place on this list is Jack-Jack. As Elastigirl heads out to fight crime, Bob must stay home and care for the kids, and along with trying to contend with the emotions of a teenage girl and new math, Jack-Jack is his biggest hurdle after learning of his plethora of powers. The movie is light and fun and director Brad Bird splits up the “team” very successfully to speak to the greater narrative. Through some well-done action sequences and another great round of talented voices, Incredibles 2 gives us a taste of a new character that may be just what the franchise needs to give it vigor should it decide to add a chapter 3 that goes beyond shooting lasers from a babies eyes! We’re seeing double with this entry. Chadwick Boseman makes it into the top 5 twice as the same character, while Josh Brolin appears as a villain in two top 10 films, the second of which is Thanos, who wants to unleash a universe-wide genocide with the snap of his fingers. Both Thanos and Cable (see Deadpool 2, above) have their reasons for being evil, but there are much higher stakes in regards to Thanos, and as the (almost) entire Marvel Universe comes to together to stop him, we get some great pairings that wouldn’t otherwise be possible or necessary. We all knew pairing Tony Stark (Robert Downey Jr.) with the Guardians of the Galaxy would be cause for some great comedic moments, but it also gives Spider-Man (Tom Holland) and Dr. Strange (Benadict Cumberbatch) the opportunity to build on their personalities to provide one of the stronger team-ups of the year. On the ground, Captain America (Chris Evans) and his band of rebels join forces with T’Challa (Boseman) in Wakanda to protect the final stone from Thanos’s clutches. 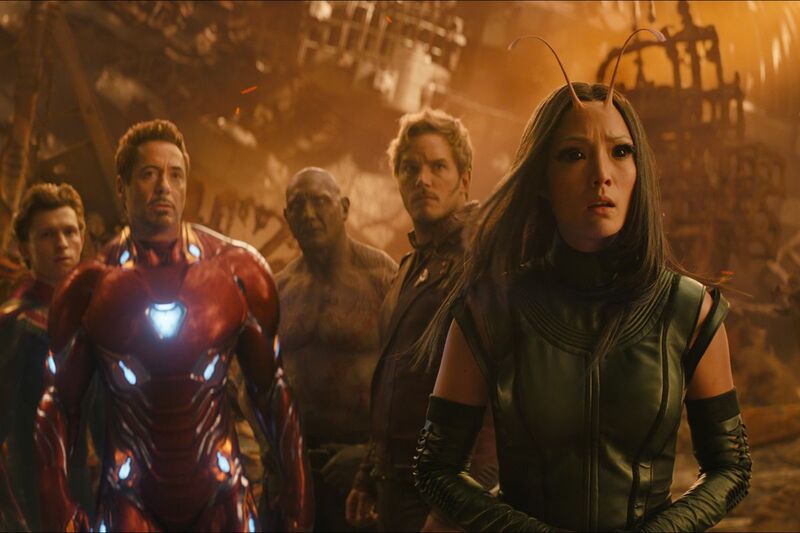 The film balances its comedic moments, action sequences and dramatic flair with great care, and lends itself to a finale that beautifully sets up what will no doubt be the ultimate of cinematic experiences this upcoming April when Avengers: Endgame arrives. Within the first ten minutes of Assassination Nation, I was about ready to walk out of the theater. The style, the acting, the script — they all felt dirty, unrealistic and sadistic. I held true, though, and slogged my way to the end. Though the acting and the ideas started to become tolerable, and some of what director Sam Levinson was trying to say made sense and felt authentic, no one in the film is likable, coming off as conceited trash that deserve what’s coming to them. In the end, the movie could never get past that first impression, reverting to the lowest-common denominator of violence and political intrigue that didn’t add up to much except sickening exploitation. 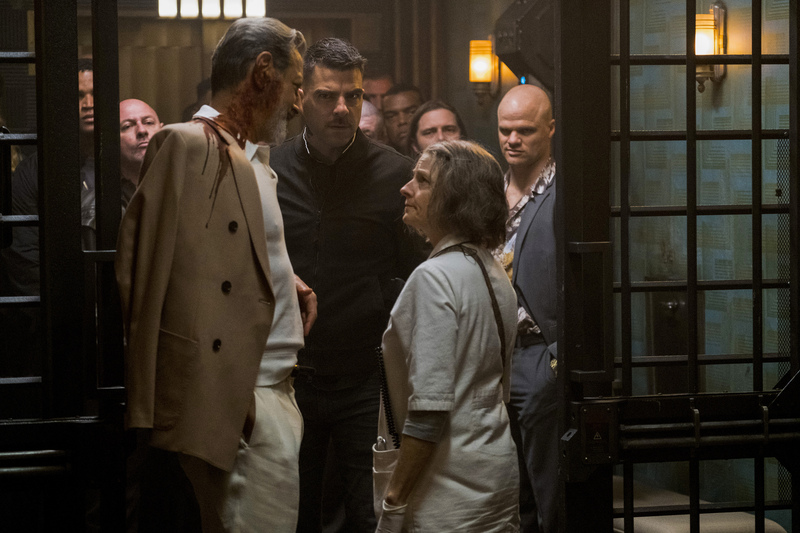 With all of the terrific actors that populate Hotel Artemis, you’d expect a much better film than we actually got. Jodie Foster does nothing but attempt to provide an acting showcase, and Jeff Goldblum, though strong, is unable to convey any sort of character whatsoever. Even Charlie Day does his best impression of Charlie Day and fails. Because the characters are so bland, there’s nothing to connect to as you traverse a simplistic plot overlaying a future that has no setup whatsoever. It’s just a bunch of characters meandering about in a film with no depth and no reason to care. You’re better off seeing Bad Times at the El Royale, a much better film with a cast that actually gives a crap. I can’t say I was a big fan of the first two Hotel Transylvania films, but at least those films had some substance to them. 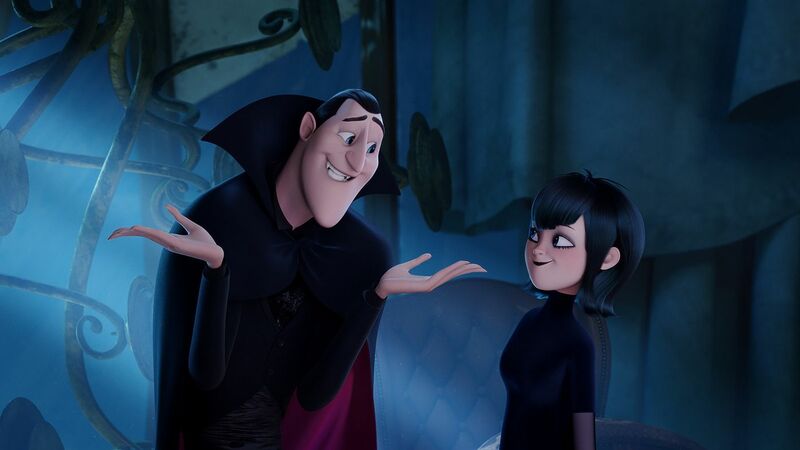 Hotel Transylvania 3: Summer Vacation on the other hand, feels more like Grown-Ups 2 — a chance for Adam Sandler to get together with his famous friends and play for a couple of months with nothing of importance to show for it. The film tries to set up a plot involving Van Helsing (voiced by Jim Gaffigan) and the murder of Drac (Sandler) and his monster friends, but there’s so much fluff and unnecessary scenes surrounding the main story that go absolutely nowhere. Take for example the story of Wayne (Steve Buscemi) and his wife (Molly Shannon) dropping their kids off at daycare so they can spend time on the cruise alone. It’s a z-story that has no purpose; it’s just another thing to amuse the kids and extend the run-time because the rest of the story doesn’t know where to go beyond what could have been a half-hour jaunt on Nickelodeon. In other words, it would have been better to leave the bulk of the characters at home instead of trying to stuff them all into this film and take up time and space that would have better served the core story. There’s no denying Christian Bale is a terrific actor; he makes every performance count and always gives 110%, no matter the weaknesses that surround him during production. The problem is, if those weaknesses are too great, no matter of performance will help. 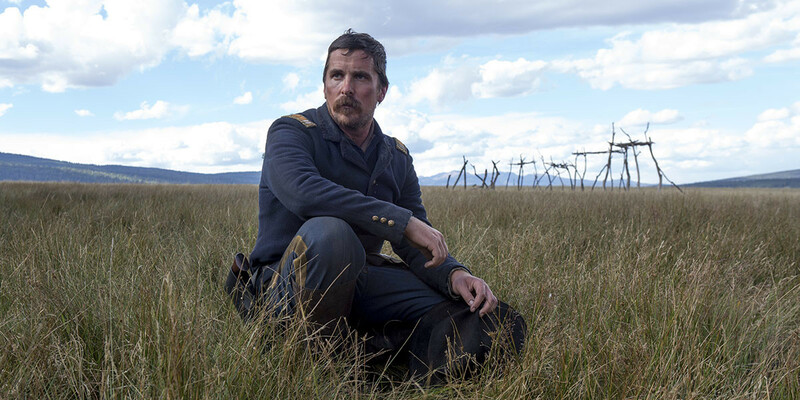 That’s the case with Hostiles, which seems to drag on in a slow, steady pace that never allows the film to provide any weight. Despite some terrific performances by all involved, the connections between characters are so bland and disconnected, that it causes the film to feel even more morose than it actually is, leaving behind nothing more than a wasteland of boredom. I wasn’t the biggest fan of the original The Purge, but at least the film had some semblance of personality, purpose and intrigue. 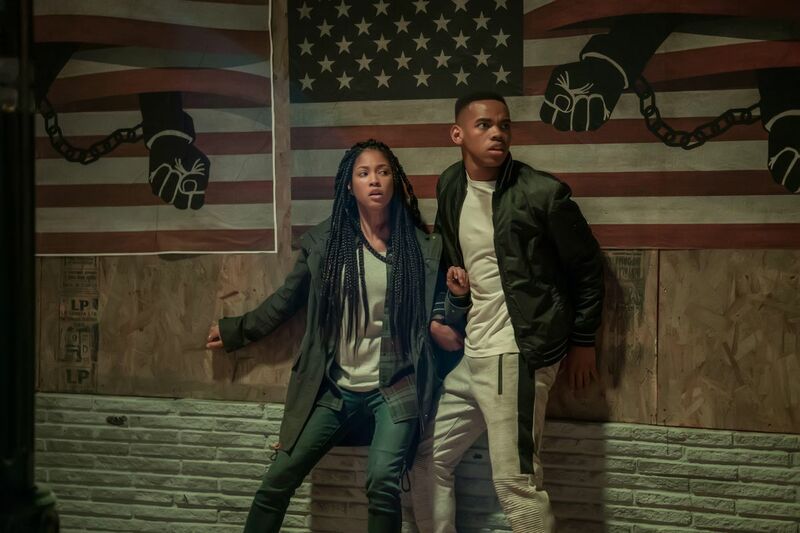 Not The First Purge, which finds itself retreading the same type of bland treachery as the previous two sequels but without a cast of characters or a plot to add any personality. On top of it all, the film spends so much time trying to prove a political point-of-view, making the heroes and villains literally black and white (respectively), what usually masks itself as a voice of reason devolves into nothing more than an hour-and-a-half of biased propaganda. What do you think? Did I exclude any? Did I add something that never should have made the list? Give me your top ten lists in the comments below. This entry was posted on January 6, 2019, 6:07 pm and is filed under Entertainment, Film, Movies, Reviews. You can follow any responses to this entry through RSS 2.0. You can leave a response, or trackback from your own site.